If you are buying a New or Used Boat or Yacht or Refinancing your Boat or Yacht, we can help you secure your boat loan or luxury yacht financing. Boat credit loan amount from $25,000 to $10,000,000. We also provide your Loans Credit Closing Documentation Service. We can save you money by checking for the best rate boat calculator months credit for you.Calculate payment today! Excel Credit™ is a leader in the boat financing and yacht financing industry. We offer National Coverage in all of the 48 contiguous states (excludes Hawaii and Alaska). Our new and used boat credit loans are highly competitive with the lowest Boat Interest Rates and Yacht Loan Interest Rates. Call our Customer Service Department at 1-800-337-7774 opt.# 1 to help you find the boat financing program suitable for you! 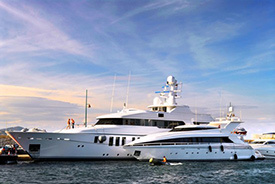 You can also apply online for your boat or yacht loan. The choice is yours. Stop fishing around for a Bank Boat Loan, We ALWAYS have the lowest boat loan interest rates available with lower monthly payments. Most Loans approved within 24 hours. Is Motorhome Financing driving you crazy? It's Easier than a home loan! 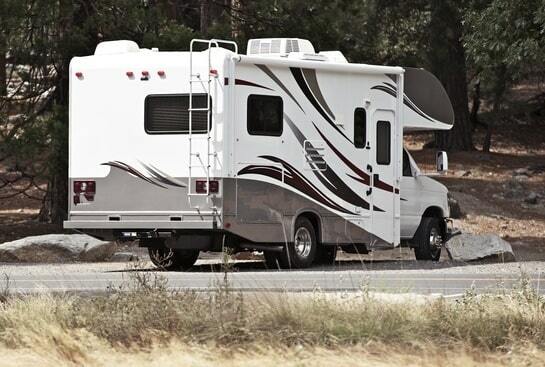 We have the lowest finance rv rates and best terms available for your RV loan. Get your best rv rate quote today! Get your head in the clouds, with aircraft financing from Excel Credit. 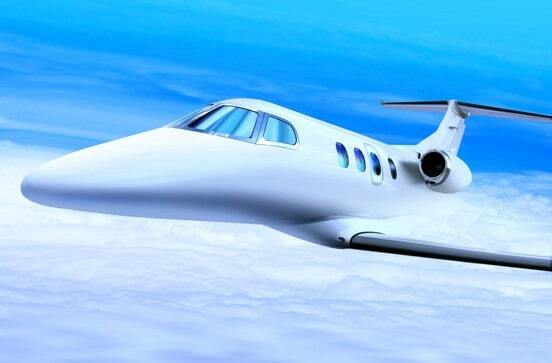 The industries lowest aircraft loan rates and longest terms. Broker Associate at Prudential All American Homes.